DB11 is the Aston Martin you have been waiting for. 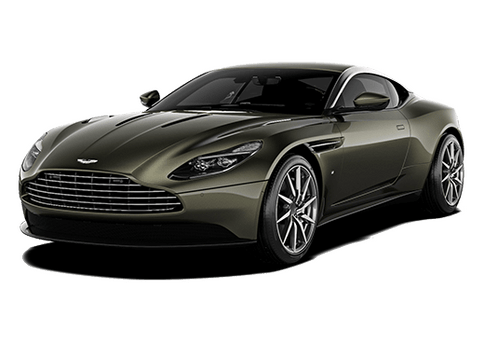 The spectacular standard bearer for an all new generation of cars, DB11 is the most powerful and most efficient DB production model in Aston martin’s history. 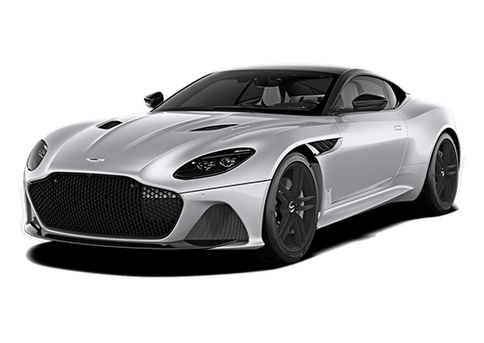 At its heart a brand-new twin-turbocharged V12 engine delivers phenomenal performance combined with vastly reduced fuel consumption and emissions. Pioneering aerodynamics cheat the wind and preserve our world-renowned design purity. Underpinned by a new bonded aluminum body structure that combines lightness, strength and increased interior space, DB11 sets a formidable new standard for sporting Grand Tourers and takes the DB lineage to unprecedented heights. DB11’s new twin-turbocharged 5.2-liter V12 engine, boasting 600 bhp and 516 lb. ft. of torque, makes this the most powerful DB production model in history. It’s also the most dynamic, reaching 200 mph, with 62 mph dispatched in 3.9 seconds. DB11 exploits its inner strength and immense performance with a completely reworked chassis, suspension, steering and electronics. Revised suspension with adaptive dampening and multiple driver-selectable dynamics enrich DB11’s adaptability. Select GT mode for exemplary ride quality, or switch to Sport for added firmness and agility assisted by the new electric power steering and Torque Vectoring limited slip differential. Selecting Sport Plus entirely turns up the intensity: suspension, steering, eight speed automatic transmission work in unison to truly awaking the sports car within. 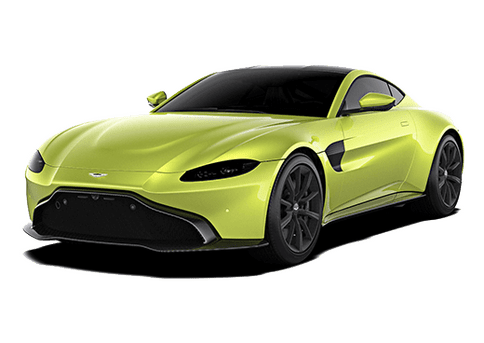 The DB11 is now being offered in a Volante edition for top down open-air motoring experience and a V8 version to deliver a competitive, alternative powertrain. The V8 delivers 503 bhp and provides a slight weight reduction to enhance the sporty characteristics the DB11 provides.